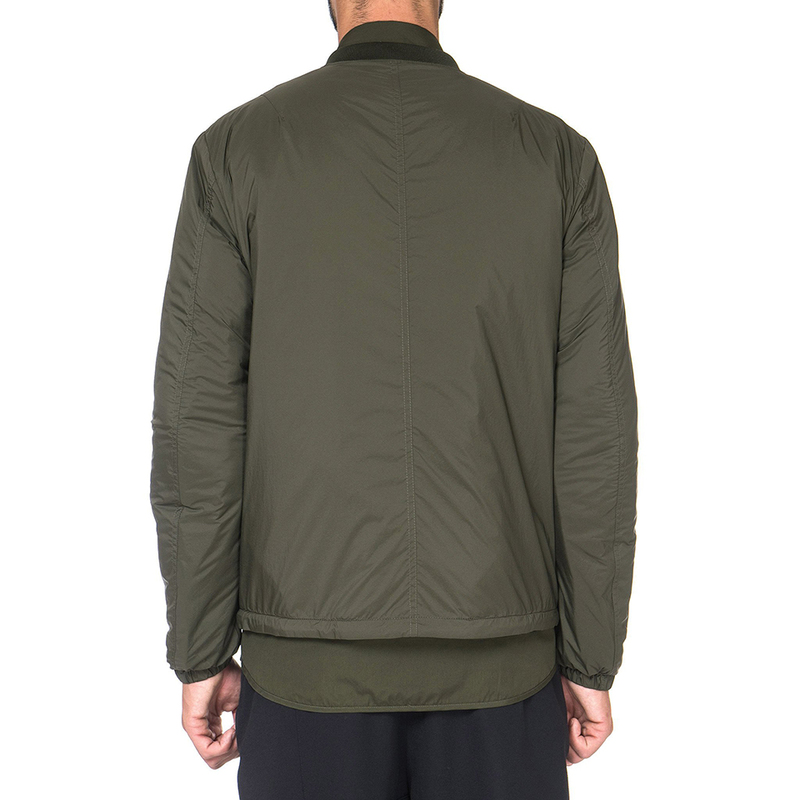 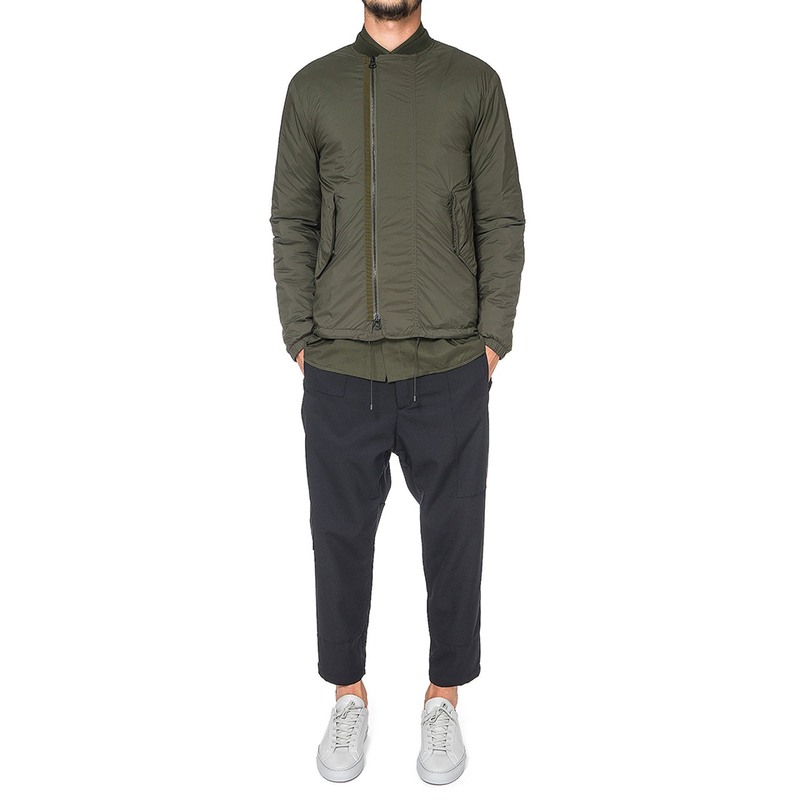 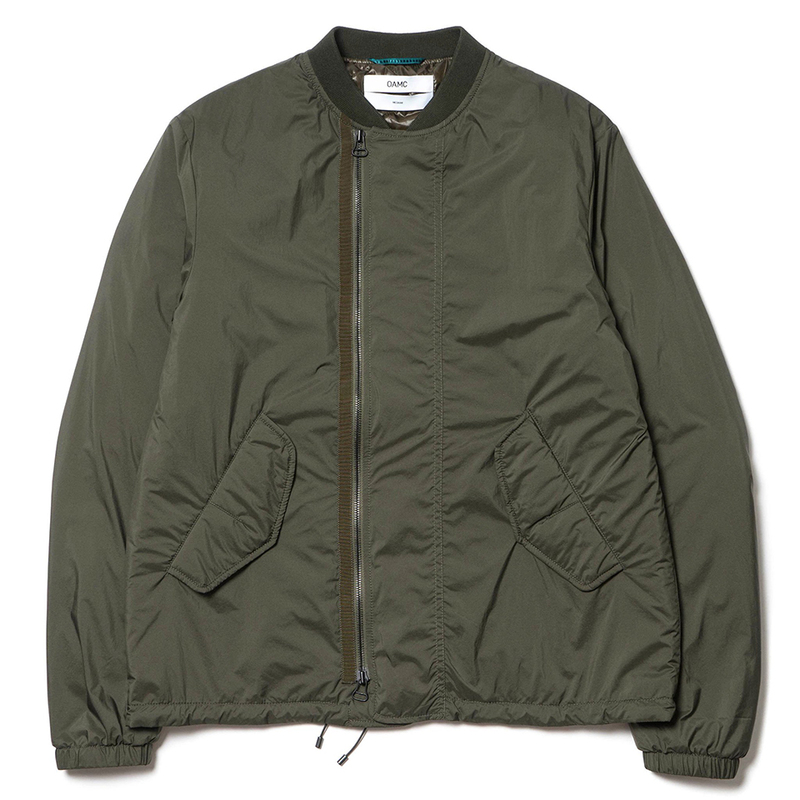 A contemporary take on the MA-1 from Parisian label OAMC. 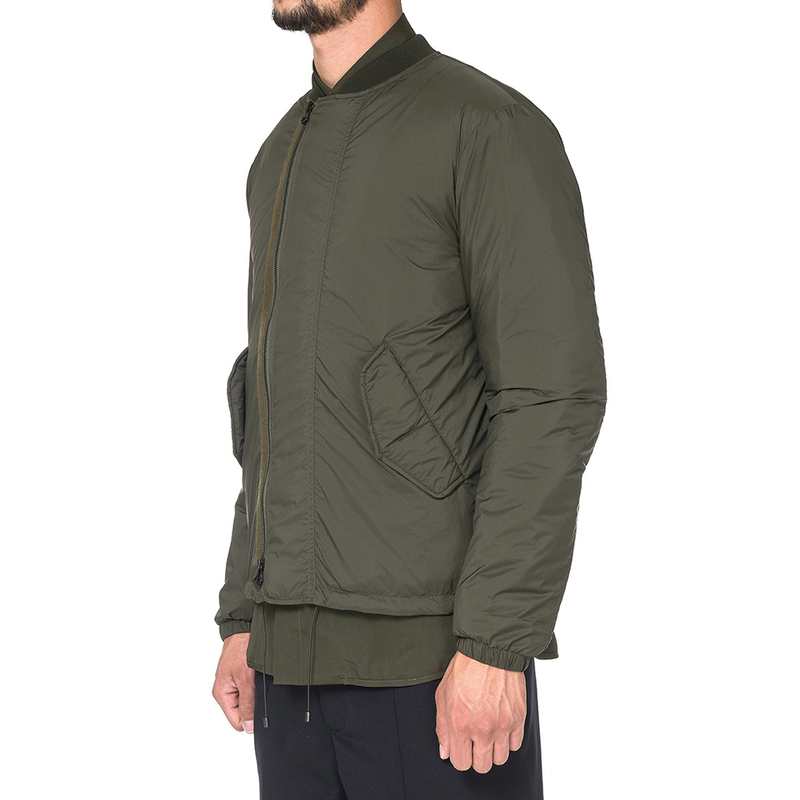 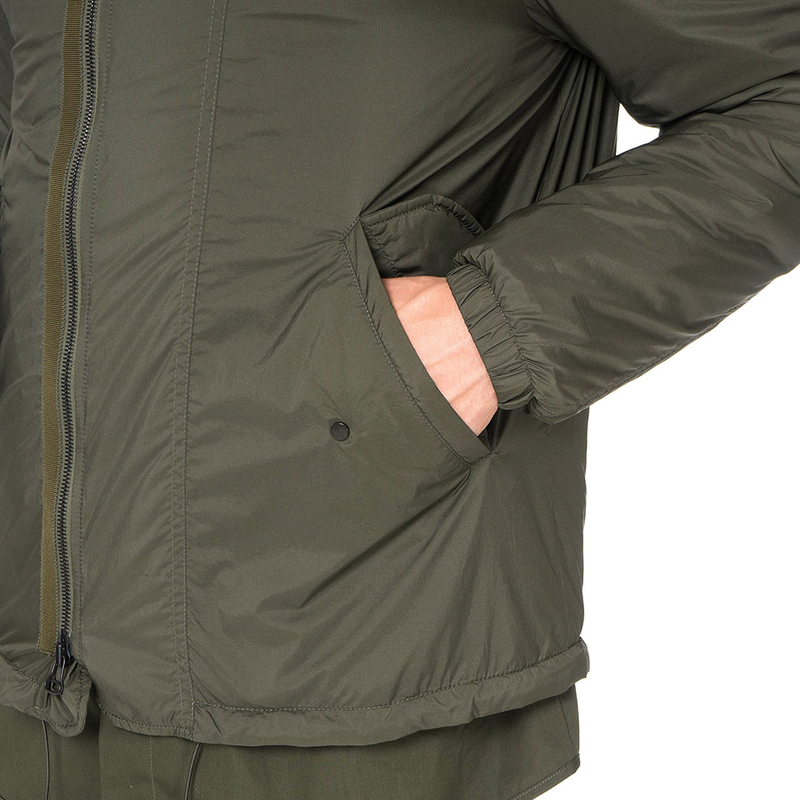 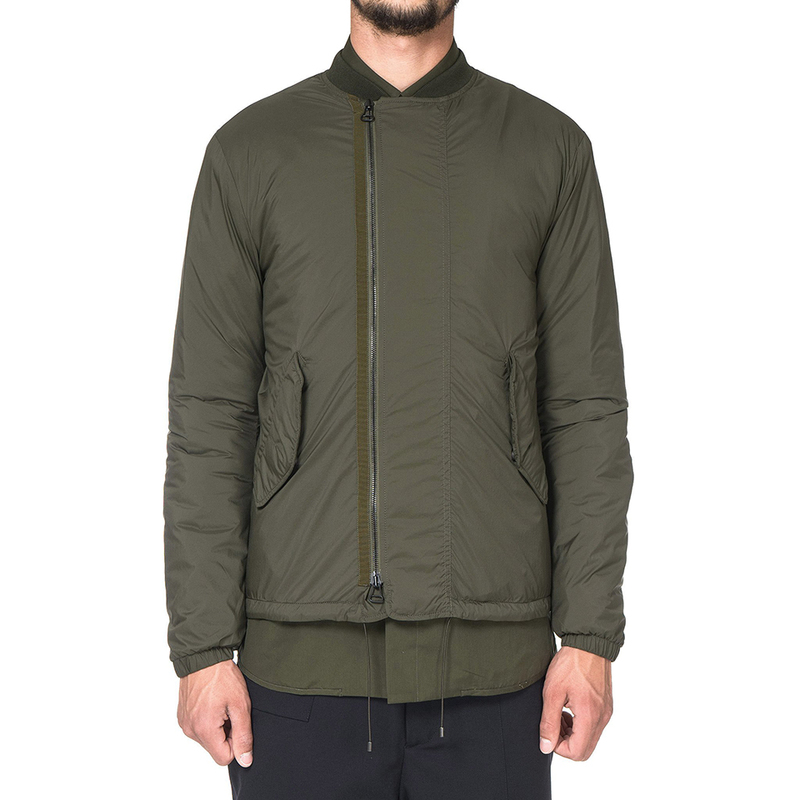 It’s made from water-repellent and breathable nylon, with polyester filling to provide warmth while keeping the jacket light. 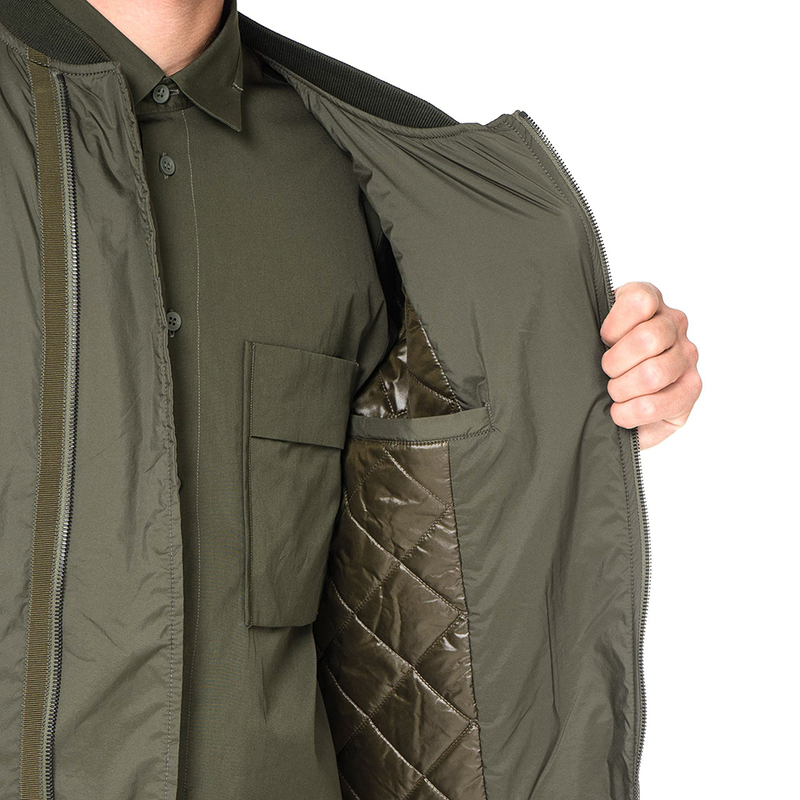 The asymmetrical placket closure adds a unique touch.